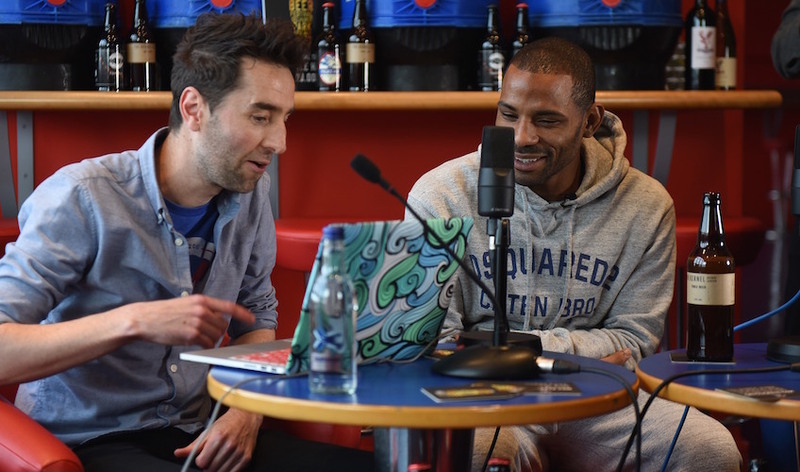 Frank de Boer has confirmed that Jason Puncheon will continue as club captain. 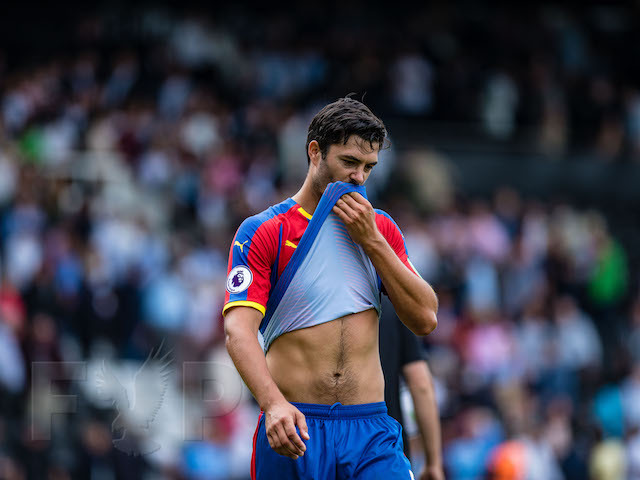 Punch was handed the armband by Sam Allardyce last season and the Eagles immedieatly started winning games. He's a local lad who loves being the skipper of the team he grew up round the corner from. 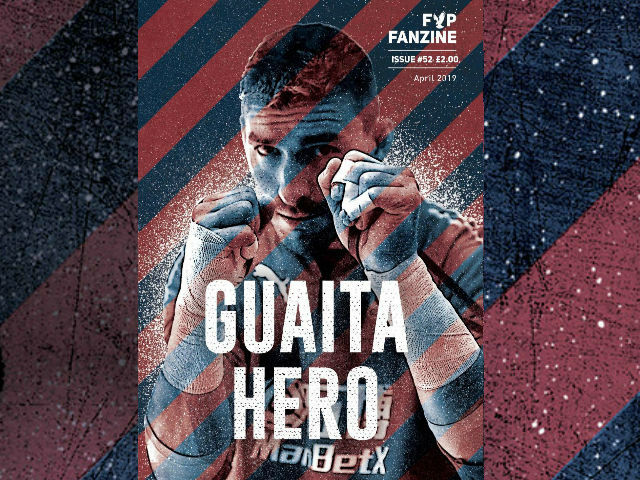 He told the FYP Podcast in April: "I just always try to be me and when I cross that white line as far as I'm concerned all I want to do is achieve a win and if I can help everyone around me - and I might not have the best game myself - if I've done that and they have [played well] then I've done my job. 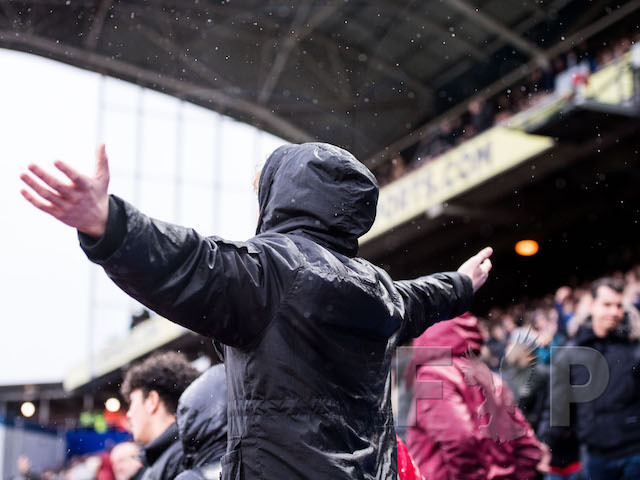 "It's emotional. It's a special moment for me, being at my hometown club. I've sat in those stands before, I've walked these roads when there's big games going on, so to sit there and be able to do it myself, I take great pride in in it." 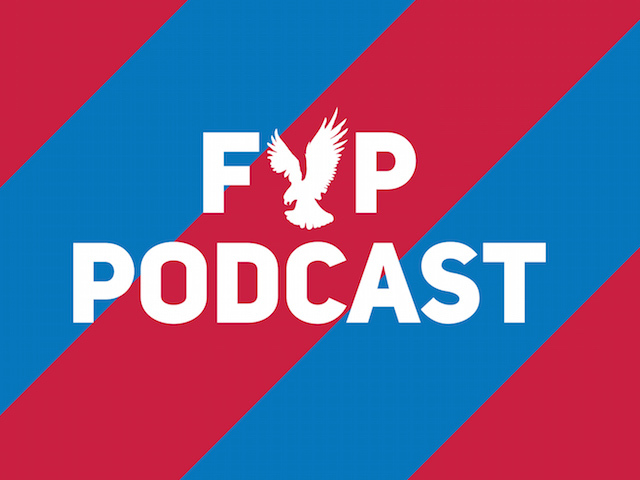 Talking about Puncheon’s new role, De Boer said to Palace's official website: “He has to be an example for the team and understand the philosophy of what we want, and he can be that not just for the first-team players but also for the youngsters and that’s very important. “At the beginning I had a look around and got to know everyone better but I had my information that he would be the best captain and he has proven that in the past three weeks. Therefore, for me there was no discussion; he is our captain. 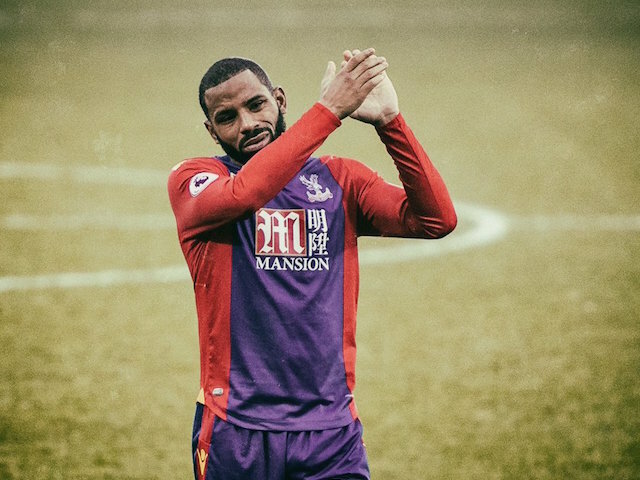 Puncheon always knew he would play for Palace one day and finally returned to the team he played youth football for in August 2013, first on loan from Southampton and then in a permanent deal a few months later. 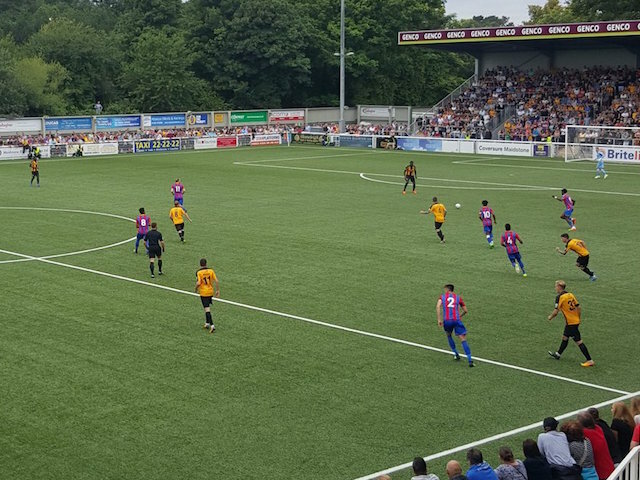 Frank de Boer won his first game as Palace manager in a 3-1 pre-season friendly win at Maidstone. He promised to give the club's youngsters a chance and did just that, asking U23 boss Ricahrd Shaw to put out a young team. The kids did him proud and came away comfortable winners, although it was Jordon Mutch, the only first team squad man who played, who grabbed a brace. Youngster Jacob Berkeley grabbed the third after Joe Piggot had equalised for Maidstone. The likes of Levi Lumeka, Jason Lokilo, Andre Coker, Kian Flanagan and Tyler Brown all impressed for the young Eagles. De Boer was pleased with what he saw and is planning more opportunities for the kids. He told the Croydon Advertiser: "I think it was very good. The fist half I think was the most important for a good start. I saw some very good things I think Richard [Shaw, U23 boss] did a very good job to get them in the shape that you want to see. 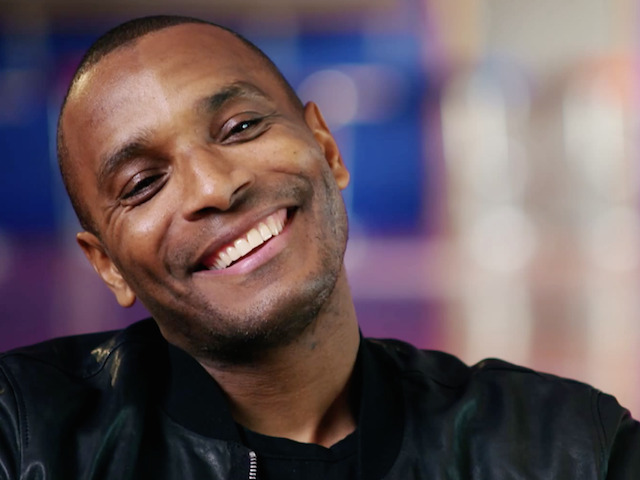 "We already had some inside information on who they are but you want to see them in a game and I think they confirmed what has been said, that there are some good talented players and in the future maybe hopefully be first-team players. "It’s what the club want and it’s what I want. First you look to the academy and then out from there. "If there is no talent right now on that specific spot then you look further but we were always going to look to the academy to give them a chance. "They did some very good things that we want to see. We spoke about what we want but they have already shown a lot of progress. "Of course there are details and things where they can get better but for the first time they have played this [way] it’s a very good compliment for the boys." 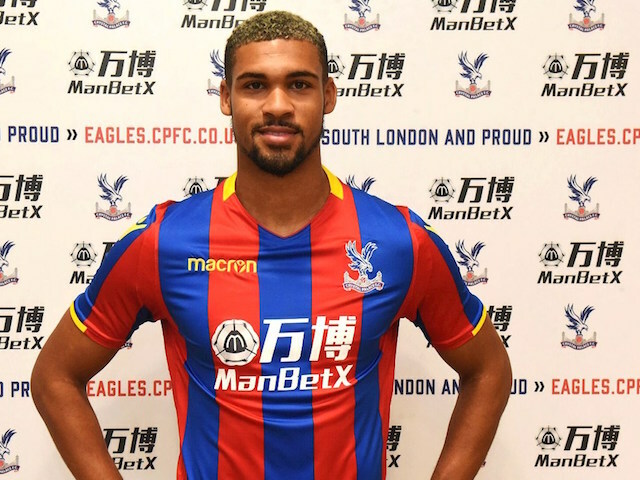 Palace's first signing of the summer is Ruben Loftus-Cheek on a season-long loan from Chelsea. 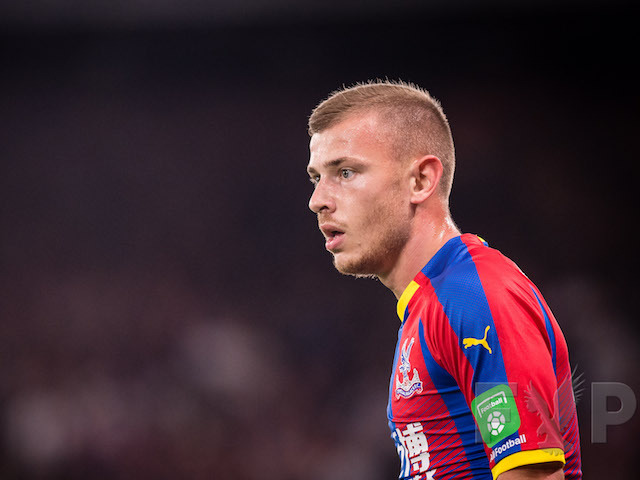 The 21-year-old is highly-rated at Stamford Bridge and has been a star for England U21s too, but how will he fit in at Selhurst? 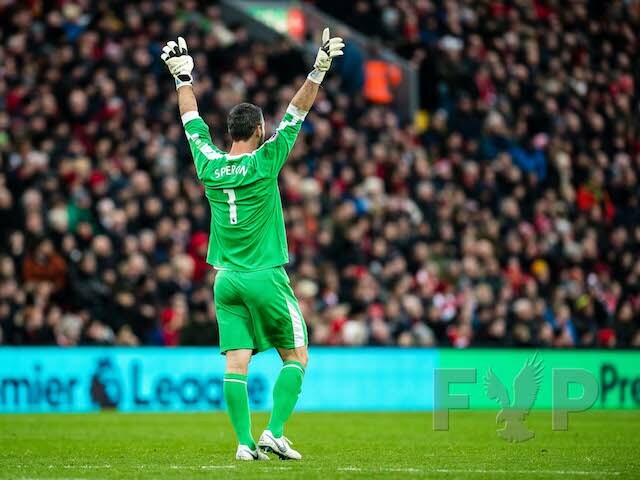 He told Palace's official website when he joined that he prefers the no.10 position. He said: "I’ve played in a number of positions over the past couple of years but recently I’ve been playing as a number 10 for England and Chelsea. And Frank de Boer seems to agree, adding: “He’s an attacking midfielder obviously, but with his attacking ability he could also be used as a sitting midfielder. Finally! 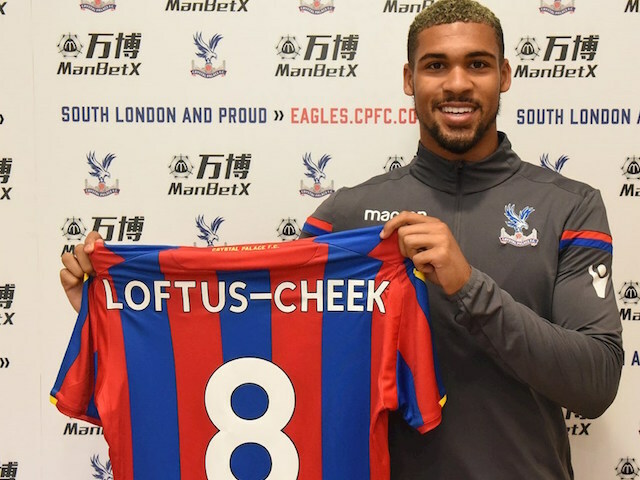 Palace have announced their first signing of the summer and it's Ruben Loftus-Cheek arriving from Chelsea on a season-long loan. The 21-year-old midfielder is Frank de Boer's first signing since becoming Eagles boss and the South Londoner can't wait to get started. 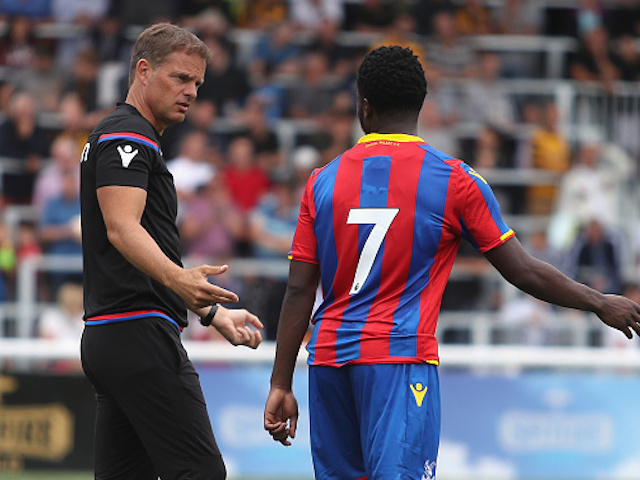 “I had the option of coming to Palace and I thought that it would be great for me,” he said to eagles.cpfc.co.uk. 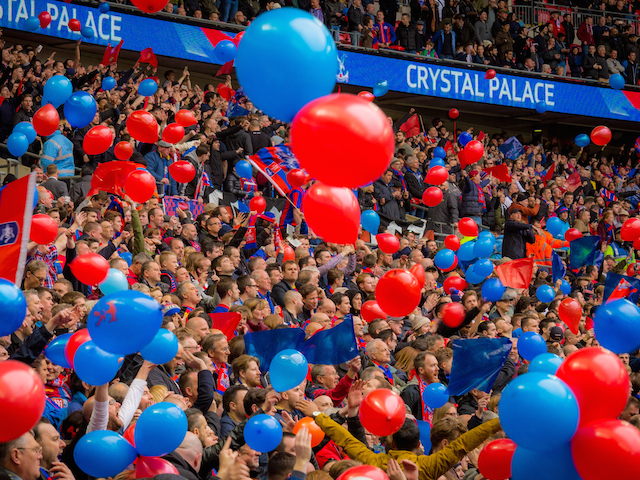 “I live not too far away, I was born in Lewisham and Palace is good club so I thought it’s a good chance to play here and be a part of the team. They have a very strong team and I’d like to be a part of that this season.